Comment: 6 x 9 rug needs to be cleaned. Pet urine. Border needs to be repaired/serged. Pickup Dilworth area and drop off to new townhome south charlotte. Comment: I'm moving and need to prep my home for selling. There are 3 bedrooms, a loft area living room and stairs with a landing. Idea date for cleaning is April 30th. Needs to be mostly dry the next day. Comment: I need my carpet cleaned in my home. 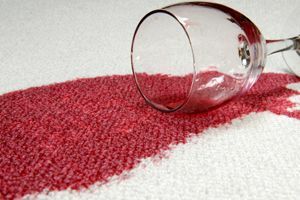 Crystal Cleaning of NC, Inc.
Charlotte Carpet Cleaning Services are rated 4.87 out of 5 based on 416 reviews of 18 pros. Not Looking for Carpet & Upholstery Cleaning Contractors in Charlotte, NC?